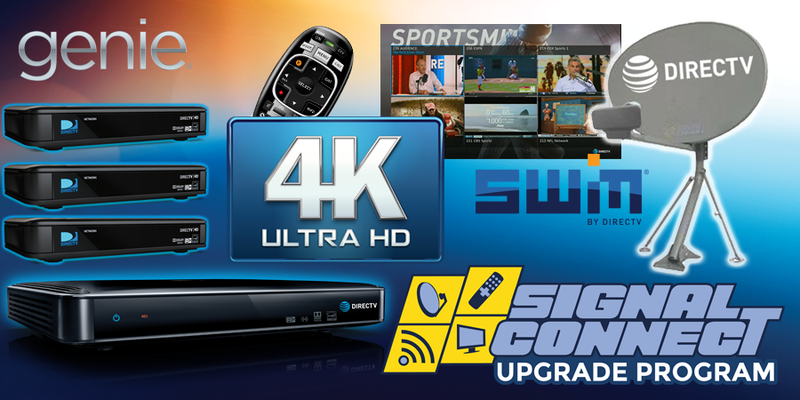 The DIRECTV upgrade program from Signal Connect improves your satellite TV programming to HD and 4K quality. If you’re ready for a DIRECTV upgrade, Signal Connect wants to be your partner. As a DIRECTV Authorized Dealer, we allow you to purchase your satellite dish, receiver, and equipment directly from us. This eliminates the monthly equipment leasing fees you’d have to pay through DIRECTV. Our team of satellite tv upgrade experts can guide you through the upgrade process and get you connected to the best that DIRECTV has to offer quickly and easily. We’ve already helped thousands of people with their DIRECTV upgrade to HD and 4K. See if you qualify for an affordable DIRECTV upgrade with or without a contract extension or DIRECTV protection plan. 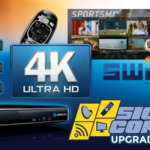 Your DIRECTV upgrade begins with an upgrade to Single-Wire Multiswitch (SWM) technology. All new DIRECTV equipment requires this technology, which includes upgrades to HD or 4K. It’s the best way to futureproof your satellite TV system. As to what SWM technology is, it’s satellite TV technology that uses a single wire and splitters to send signal to all the receivers in your home. Solid Signal has all the tools, equipment, expertise, and a FREE 14-page white paper to help you with your DIRECTV upgrade to SWM technology. 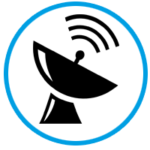 Did you know that DIRECTV plans to phase out its standard definition satellite TV service? This means that your legacy equipment will no longer work after a certain time. Stay ahead of the blackout with our DIRECTV upgrade to 1080p HD with a new receiver that delivers high-definition programming to your home, RV, big rig, boat, or other application. Solid Signal is here to help. Let our concierge service guide you through your DIRECTV upgrade from SD to HD. A DIRECTV HR54 Genie DVR to see 4K TV programming. A DIRECTV C61K 4K Genie Mini Client to output the 4K signal. An upgrade to a DIRECTV Ka/Ku Slimline Dish HD antenna with digital reverse band 3 UltraHD 4K LNB. A 4K TV with at least one HDMI port that supports HDMI 2.0a and HDCP 2.2. If you need a DIRECTV upgrade, we’re here to help. As a premier DIRECTV Authorized Dealer, we have the tools, equipment, and expertise to help guide you through your DIRECTV upgrade to 4K ultra HD. Our call center is staffed by fully-trained technicians who are available to answer questions and help with your DIRECTV upgrade and installation. Call us at 866.726.4182 or fill out the form below to discuss your DIRECTV upgrade, equipment, and support. We look forward to working with you very soon!